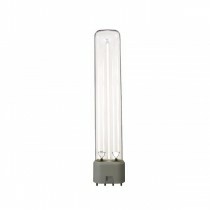 Compact Germicidal Lamps are used to kill bacteria and bugs in situations that require clean water. 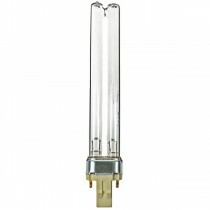 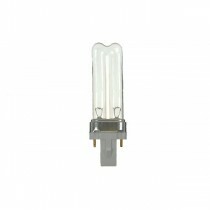 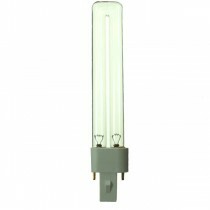 Compact Germicidal UVC lamps are generally used in pond filters but the higher wattage lamps can also be used in swimming pools and food processing to prevent build up of mould spores. 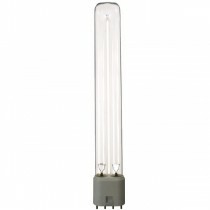 Please note UVC lamps emit radiation at 253.7nm that is dangerous to the human eye. 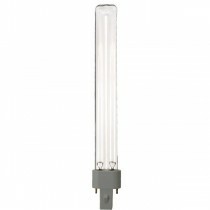 These lamps should not be used for general illumination.